from visiting Kathy from A Delightsome Life's blog. a most beloved novelist's greatest work. when she visited for tea time. I saved some for my tea today. Yum, they pair perfectly together! was a gift from my wonderful husband Christmas 2011.
and this book has SEVEN! 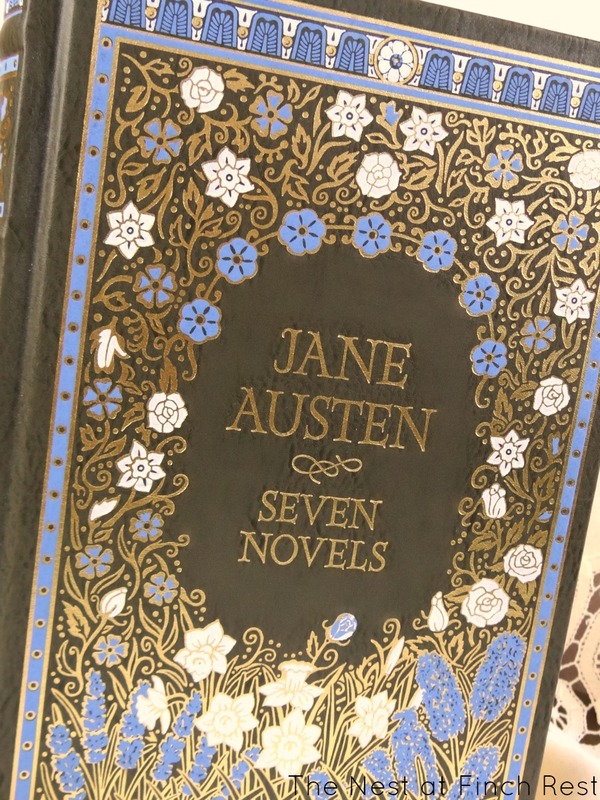 Just LOOK at that beautiful decorative gilded cover! most especially Pride and Prejudice! only 5 short years after P & P was written. 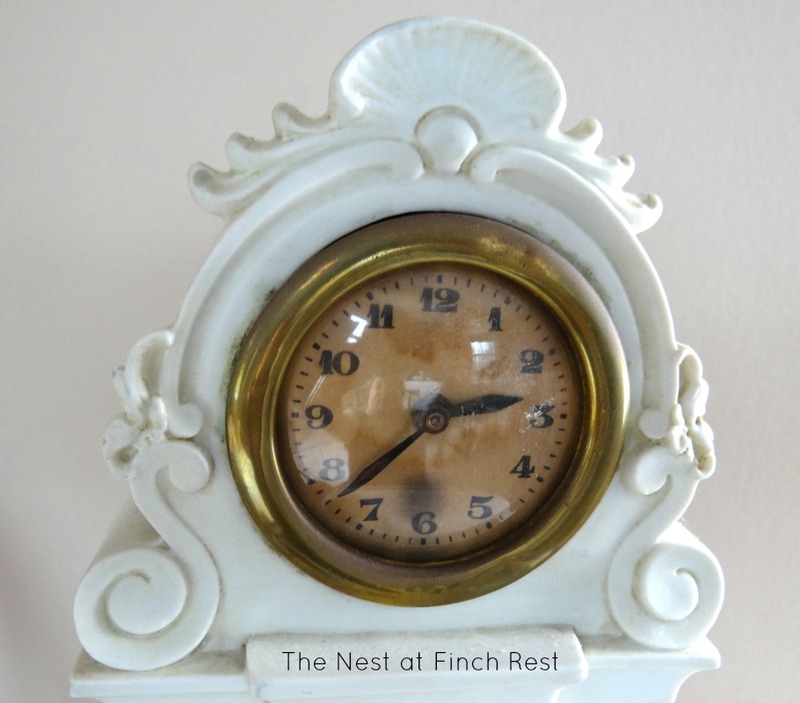 an antique porcelain mantle clock. 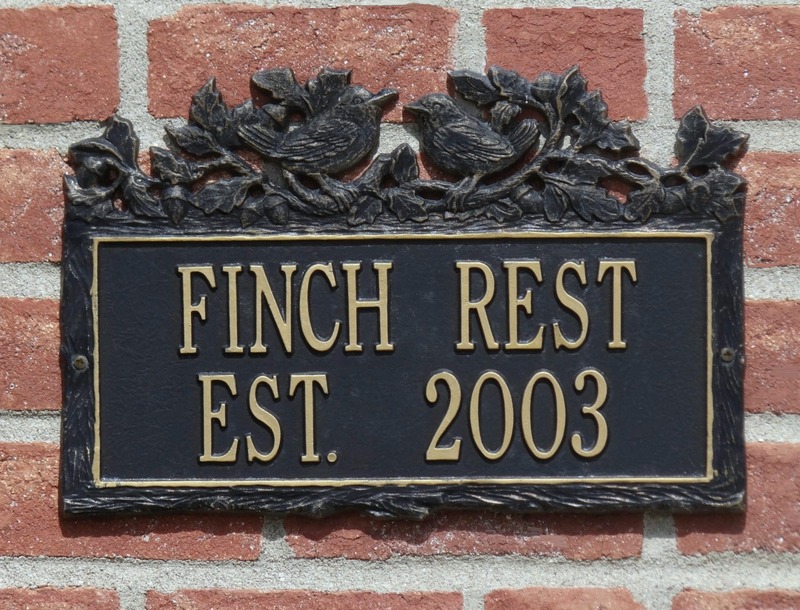 dear friend who is downsizing. We worked out a deal. You see this gem and know I had to, right? by an inanimate object, but this is a stunner to me. the possibility of being Mistress of Pemberley. DEFINATELY one of my all-time favs! understands me and my need for reading about Mr. Darcy! Great post Michelle! I, too, was reminded by Kathy about Pride & Prejudice's birthday. I have a set I re-read constantly, but yours are much prettier! I love the clock! Perfect! I would love a cup of tea and some reading time also. Though I have never been a fan, I do like the movies. I didn't realize that it was the 200 year anniversary...cool...and what pretty books! What a darling presentation. I counted 6 different blog tributes today that I saw - tis perfect timing!!! Your tea setting is very romantic! Your post make me smile!!! The clock is stunning! I am so glad you worked out a deal! 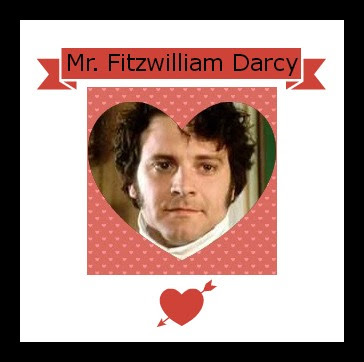 What girl couldn't love Jane Austens Mr Darcy? What a beautiful book, Michele! A book that size is a perfect Winter reading book to me. : ) I've seen the movie, but I don't think I've ever read the book. Enjoyed your post! Beautiful book and clock. 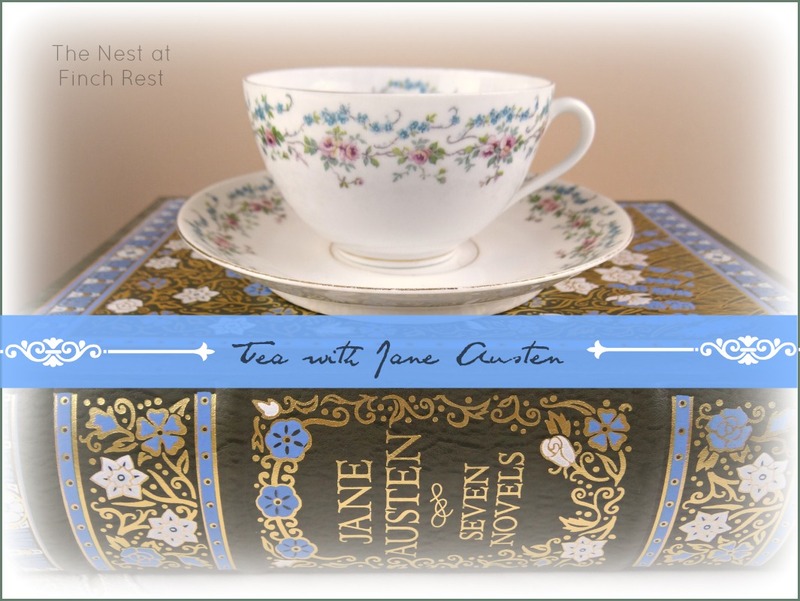 What a lovely tea serving... and a beautifully bound book! How thoughtful of your hubby! It is a treasure! I am also a huge fan of JA, but I must admit I am a Sense and Sensibility girl! Michele, are you going to Haven? I so hope you are... I would love to meet you!!! 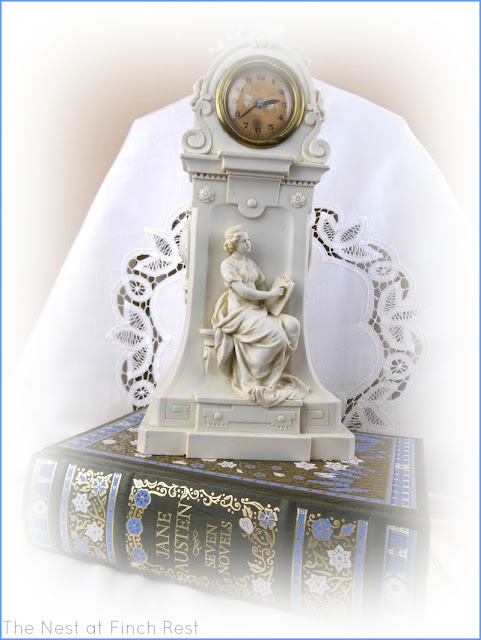 Lovely post celebrating Jane Austen. I feel like she gives us an excuse (as if we need one) to have tea! Beautiful gift from your hubby! And the clock -- what a great deal! Happy Tea Day! Such a pretty book. And a simply gorgeous teacup! I missed all the JA excitement! boo :-( (Haven't had time to see you know what either... or I hope you know! haha!) Carry on! That is a pretty and graceful teacup and a beautiful book! Your clock is beautiful too and thank you for sharing such lovely treasures with us. 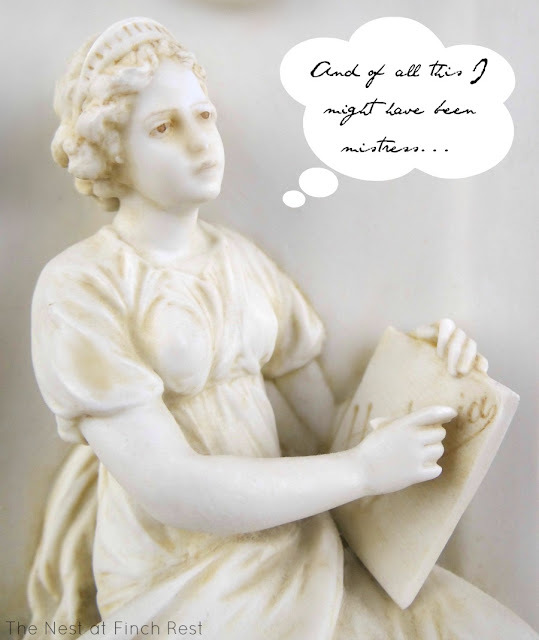 Jane Austen is very much a beloved author even after two hundred years. I'm sure she would be pleased! Thank you for coming to tea and enjoy the rest of your week, Michele. Michele, the book is gorgeous inside and out. What a sweetie your husband was to buy this for you. I think the clock was meant for you, and it will look special anywhere you place it. What a sweetheart your hubby is to gift you with the book! The cover is a work of art in itself. Your teacup is sooo dainty and feminine, Michele. Pizzelles are my hubby's favorite cookie of all. I also love all your pretty blue thrift purchases. I also posted today about reading a book with tea. :) I love the dainty little flowers on your teacup. And your clock is amazing! Love it! Oh, I do love Austen as well, and I'd not realized it was the 200th anniversary of P&P! What an absolutely delightful post! I have the same book! I love all of Jane Austen's books. And yes, Pride and Prejudice is the most romantic love story. what a lovely post. Even I had seen this story as TV movie and loved it so much. This is a wonderful book and you paired it with a beautiful tea cup. I can imagine how Miss Lizzie would have loved this tea time. The clock is a treasure and so nice for this post, too. Michele, thank you so much for your sweet tea time and for the kind comment on my blog. 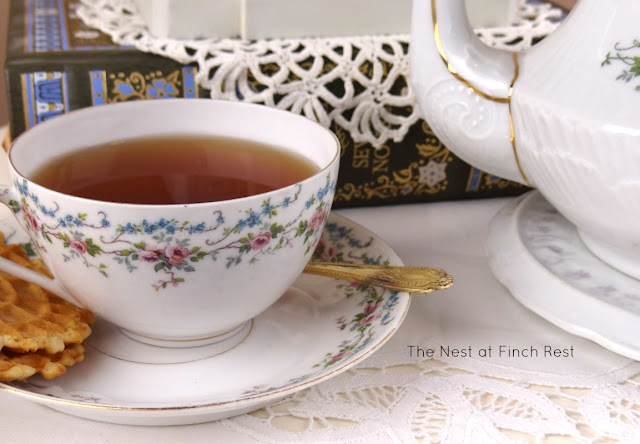 That is a lovely tea in honor of Jane Austen. I just might have to read Pride and Prejudice again. 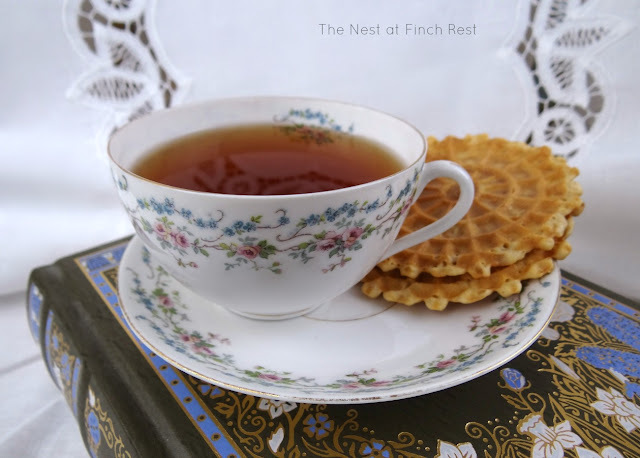 Those pizzelles look perfect with tea. The clock is a beauty too. Thank you for your visits and all your lovely comments too. Oh, I love your tea cup and the pattern. So pretty and perfect with your post today! Happy VTT! There's a whole lotta "tea" posts going on at VTT today! Love your tea cup, and I really want to see MORE than the edge of the teapot I spied up there in one of the first pictures! I LOVED the screen version of P&P, but I can't quite "love" the reading of it as well. I love the Jane Austin stuff on the screen so much that I THOUGHT I'd love the books - - - but I've tried two, and nope - - - don't really like READING them. I love Jane, too. I made some Jane Austen Christmas Ornaments this year for my blue and white tree. 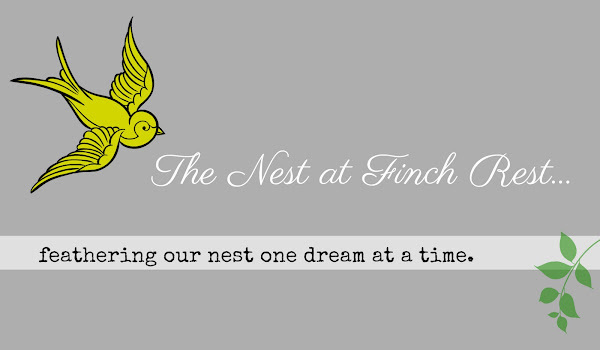 Stop by and visit my December posts if you'd like to see them. Thank you for sharing. Stopping by from Vintage Thingie Thursday. Would love to have you link this to "Friends Sharing Tea"! As a fellow Jane lover, I loved this post! 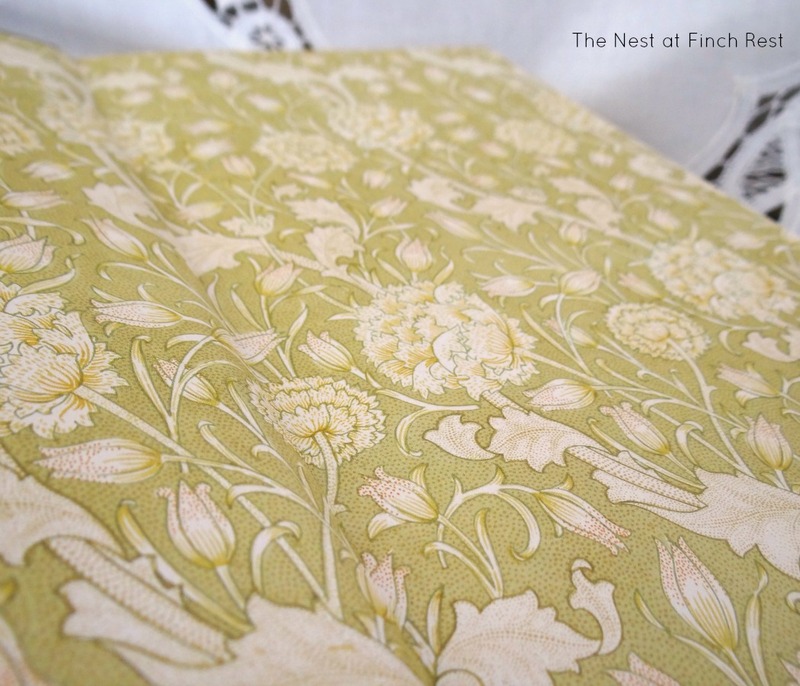 :) I'll be taking a tour this fall that is themed around Jane Austen, Bath, and clothing of that era. We'll even get to attend the Jane Austen Festival in Bath and walk in the costume promenade! I'm so excited! The clock is stunning indeed! And oh that book, what a delightful gift. 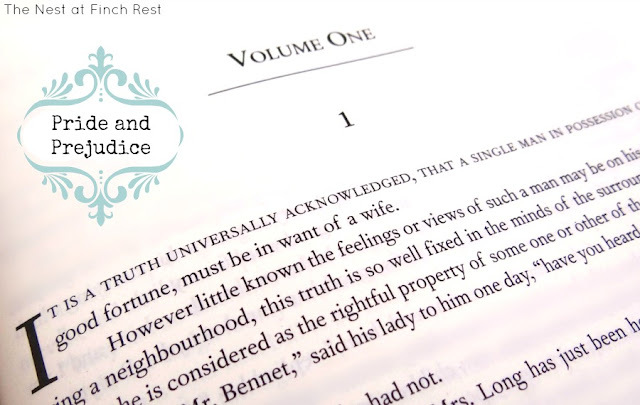 Love, love Pride and Prejudice! Thanks for sharing with SYC.